It was a shock to many people last year when Japanese publisher Square Enix announced it was dumping IO Interactive. 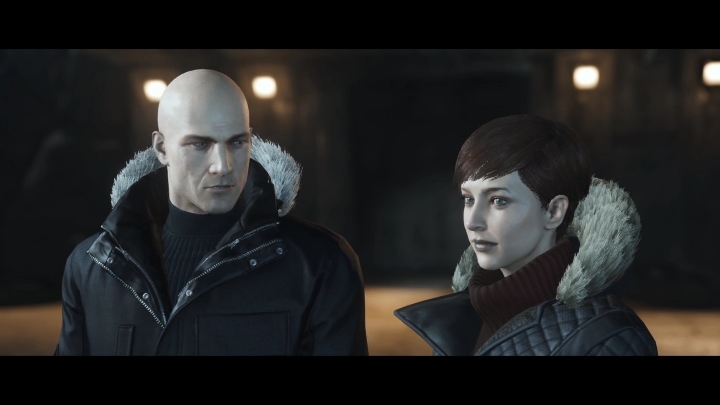 After all, these are the people behind the Hitman franchise – a series of award-winning video games starring bald killer Agent 47 which has also spawned two (admittedly not so great) movies. And Square Enix’s decision left Danish developer IO in something of a dire situation last year – it’s likely the studio could have even closed its doors if it could not reach satisfactory terms with Square, which at the time owned the Hitman franchise. Luckily for Hitman fans worldwide, IO Interactive not only managed to secure the rights to Hitman, but also became an independent company in the process, eventually finding a new publisher for its games. This also meant that the game it was working on – a sequel to 2016’s highly-acclaimed Hitman – would see the light of day. And IO also seems to have found the perfect publisher for the upcoming Hitman 2 in Warner Bros., a company the studio’s associate director Eskil Mohl said they are very happy with in a recent interview with GameSpot. “I can only say super positive things”, Mohl said. “We’re super happy with Warner Bros.”, added the studio’s associate director. Mohl also recalled how difficult it was for IO to find itself no longer under Square Enix’s wing as the studio continued work on Hitman 2. “We were already working on Hitman 2 and then this thing happened”, said the IO Interactive man, adding that “It sort of unified us in a way. Yeah, it’s been super hard, but it’s always a lot of work, but it’s fun work. It really made us go, ‘Yeahhh we can do it!”. But despite the hardships the studio had to endure after severing ties with Square Enix, it seems IO does have no hard feelings for the Japanese company now, and Mohl even had nice things to say about IO’s former publisher in the interview. “I have to say, after Square left us, they’ve been extremely nice to us. They had to focus on other stuff, so that was fair”, said Mohl. Here’s hoping that IO’s upcoming Hitman 2 does fans of the franchise proud when it hits shelves next month then, and manages to live up to 2016’s excellent Hitman entry, arguably the best the series has offered to date.